Though baking bread is simple, not a lot of people do it on a regular basis. The reason? Time. Bread takes time. Well, almost all good bread does. But there is an answer. 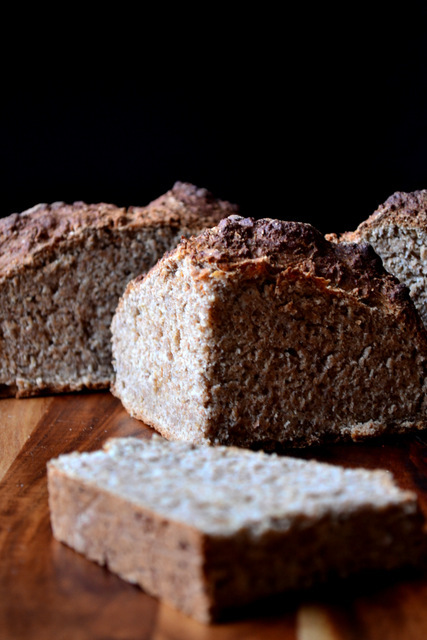 A simple one; Irish Soda Bread. 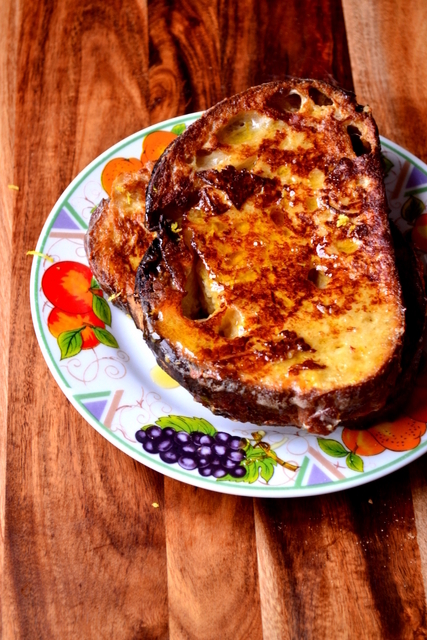 French toast is the ultimate in simple, luxury breakfasts. There’s something special about thick slices of bread soaked in an eggy mixture flavoured with nutmeg and lemon. Add sourdough to the recipe for a little depth of flavour and you’ve got a meal that will really get your day off to the perfect start. There are always several balls of pizza dough stored away in my freezer. Divided into portions of around 100g, with a few added ingredients they make a delicious and frugal meal in almost no time at all. 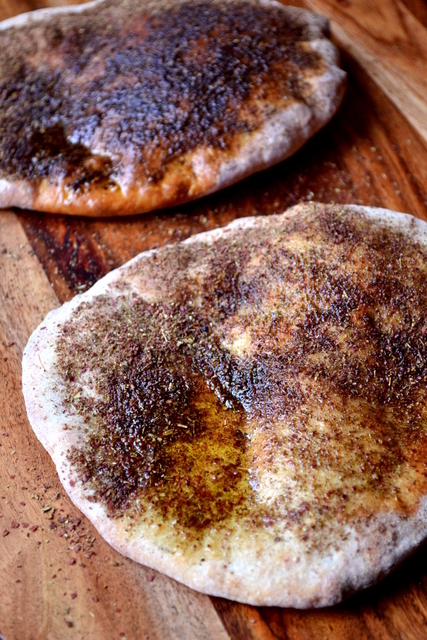 While these za’atar flatbreads are by no means intended to be a meal in and of themselves, served alongside an orzo salad or red cabbage slaw they certainly add the finishing touches to dinner time. 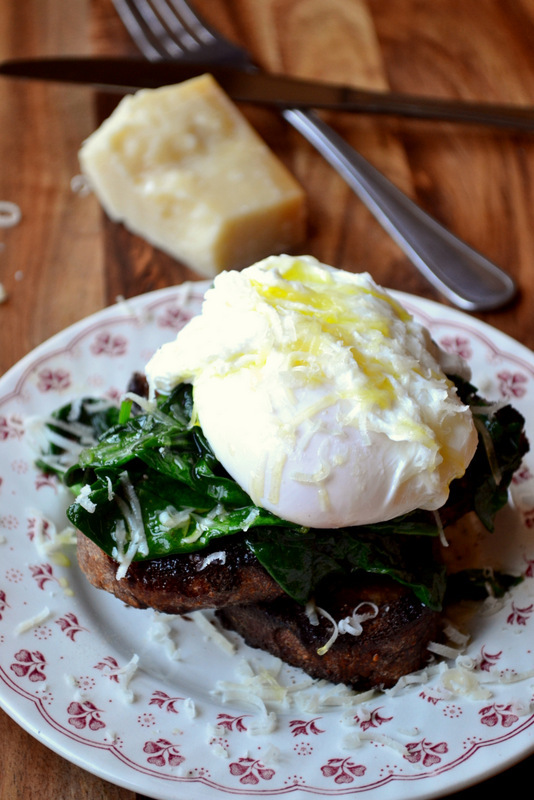 Really, this recipe is astonishingly quick and the results are among the most mouthwatering available on the food blog market. Bread plays an important role during the long winter months, be it as part of a comforting door-stop sandwich or simply to accompany a hearty bowl of soup. As such, it’s important to keep your choice in bread fresh and varied; five months of white bread isn’t entirely appealing. In this situation it’s best to bring a little extra flavour and texture to the mix. 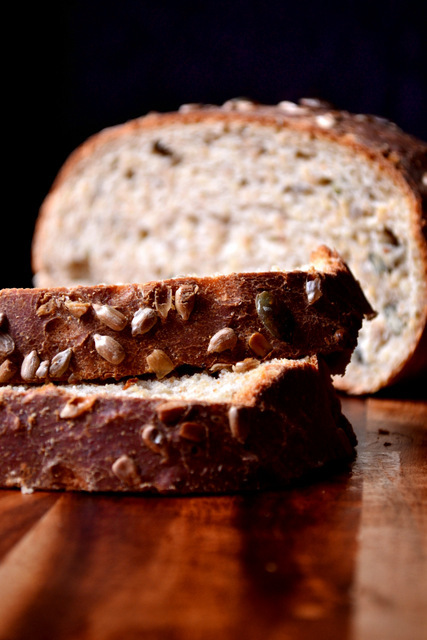 This recipe for Seed and Honey Bread delivers in spades on both counts.